The Catholic Women's Club (CWC) was founded by Pat Hough in the fall of 2000 and serves OLG by purchasing things like the parish Easter candle, priests’ and deacon’s vestments, altar cloths, altar server robes, and basic items needed in the Parish Center. The CWC has made donations to OLG ministries such as the school, faith formation, prayer quit ministry, food pantry, four to five diocesan organizations and contributed to the parish ossuary. The CWC is open to all women in our parish. The CWC meets regularly on the third Tuesday of most months in the Parish Center, beginning at 9:15 am with refreshments. 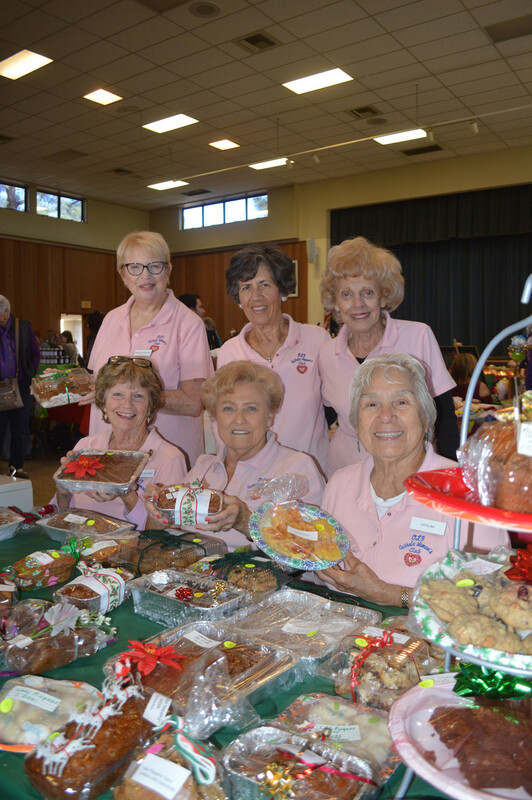 Some of CWC activities include: Bread Sunday on the last Sunday of the month, an annual craft fair on the first weekend of November and a book club which meets seperately. All parish women are invited to become a member of our fun and active club!